Among a long list of announcements from HP today was the HP Spectre 12 X2 detachable which spins a now-familiar design into ‘an irreplaceable companion’. HP’s take on the Surface Pro design includes the Core M processor, 12-inch Full HD screen, two USB-C ports and of course a keyboard and pen. It looks good and it’s well-priced but it will go right up against the Lenovo Miix 700. It has other competition too. 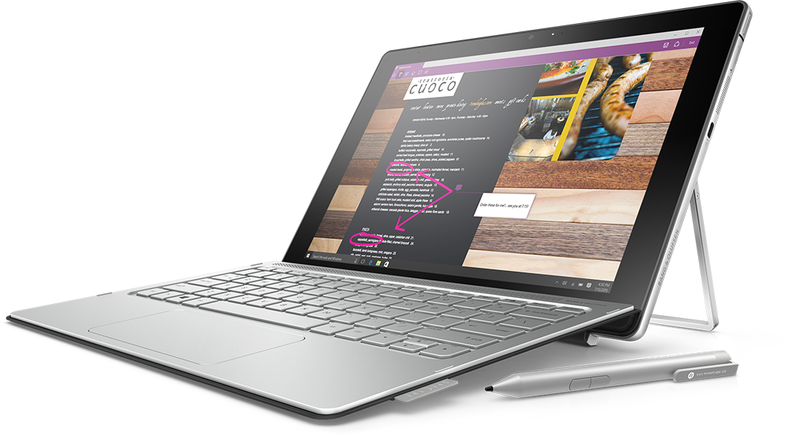 Hp Spectre X2 2015 with Core m CPU.